She finished third in the Open and won the final workout 16.4, which consisted of a 13-minute AMRAP of 55 Deadlifts, 55 Wall Ball shots, a 55 calorie row and 55 handstand pushups. She completed 318 reps. 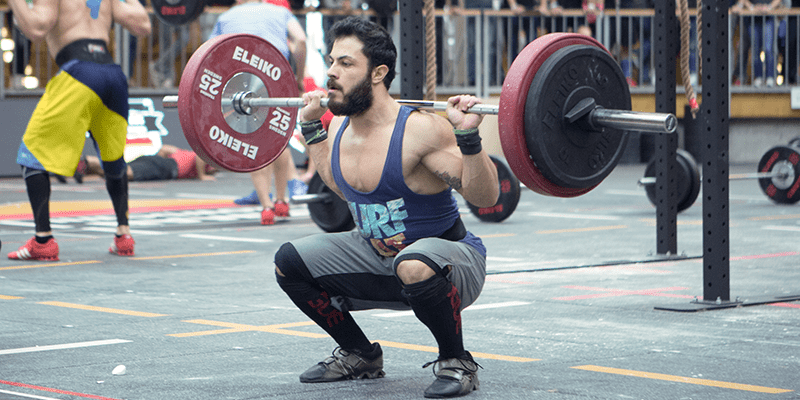 The two-time Regional team athlete will be competing with Team Crossfit Copenhagen 1 this year in Madrid.